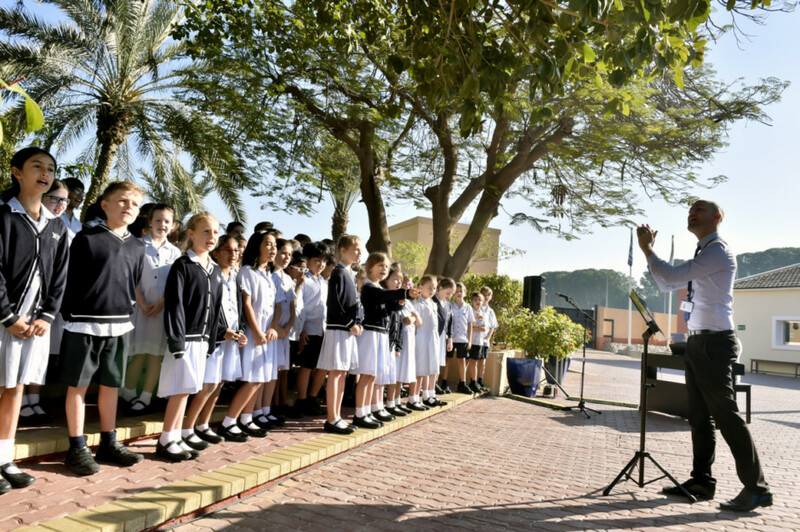 Dubai: From a two-bedroom flat in Deira with 17 pupils to a full-fledged school of more than 2,000 students, the Jumeirah English Speaking School (JESS) in Dubai has come a long way in the last 40 years. 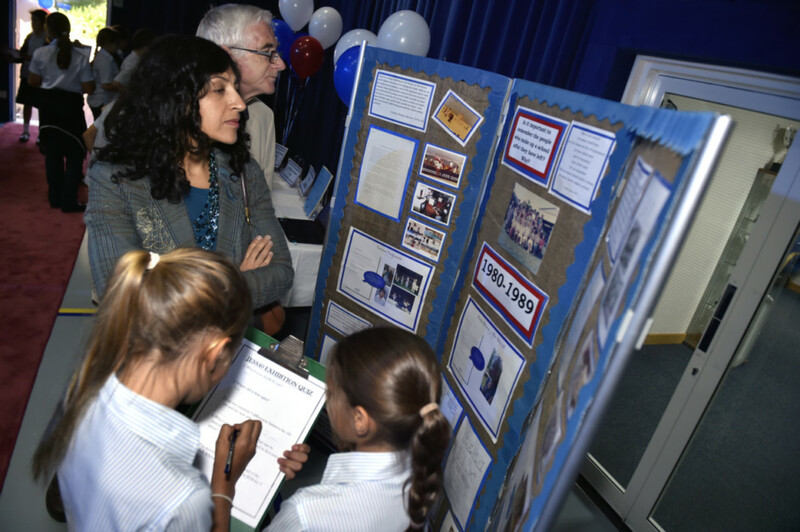 Celebrating its 40th anniversary, JESS held an exhibition that showcased pictures and artefacts that date back to when the school was established in 1975. “I was in the school’s very first class in 1975 and I was eight at the time. It was first run from an apartment in Deira, six months later the school was moved to a villa in Jumeirah 1. There was nothing surrounding us but sand,” said Natasha Aswani, one of the first students. The school eventually moved to its current headquarters in Al Safa. It is now home to 2,071 students. Shaheen Shahani, another former student who joined in 1983, decided to enrol her son in the same school. “When I walk around the campus I still feel the warmth I used to experience then, which is something not all schools in Dubai have. The tree that I used to play under then is still here. I enrolled my son here because I made wonderful memories and I am still in touch with many of my classmates. I want him to experience that too,” she said. Shahani’s old school notebooks were on display at an exhibition, which is open to the public and will run until Wednesday. “When I look at what I used to take when I was 10 years old back then and what my son who is eight is taking, I can see that education has advanced significantly,” she said. Luke Rees, deputy head teacher, told Gulf News the exhibition is called ‘Building the Legacy’, because in Dubai many people say there is no history and the exhibition proves otherwise. When asked why he believes the school is a success after all these years, Rees said, “It’s because of the sense of community it offers. We asked students to type in a word that they associate with the school in a programme that enlarges the words used most, and the word ‘community’ kept getting bigger and bigger,” he said. Primary class teacher Jane Wickens, who has been working in JESS for the last 16 years, said the structure of the school building has changed significantly over the years. “We have had a lot of upgrades over the year in facilities; we have integrated a lot of IT solutions.” As for curriculum, Wickens said Arabic and Islamic studies have become much more integrated. JESS has a branch in the Arabian Ranches. 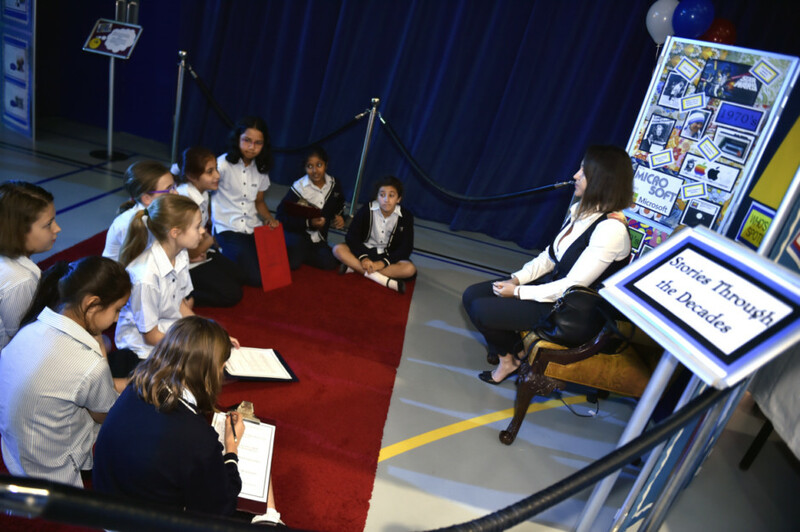 It is also the sister school of Dubai English Speaking School, one of the first British curriculum schools in Dubai.